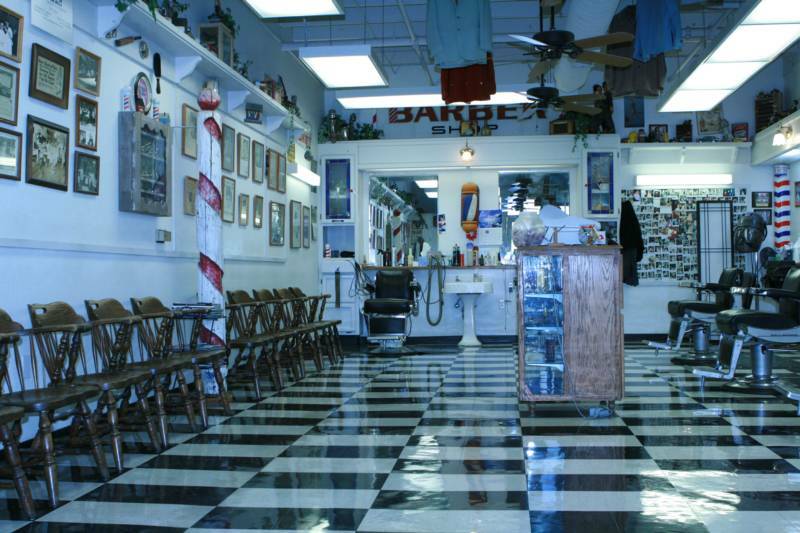 Hair's the Place is a Family barber shop with a long history in the community. We have been serving the Clayton since 1985. Hair's the Place originally opened in Concord in 1969.